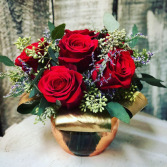 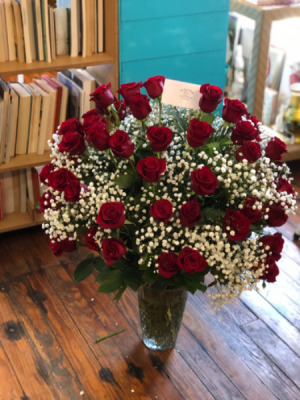 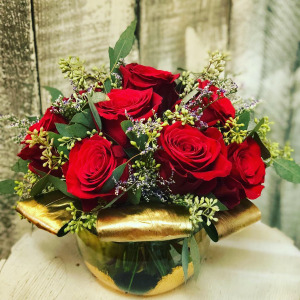 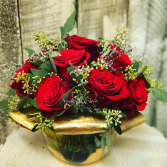 3-5 Dozen Red Roses with filler. A ridiculous amount of red roses guaranteed to get her attention. 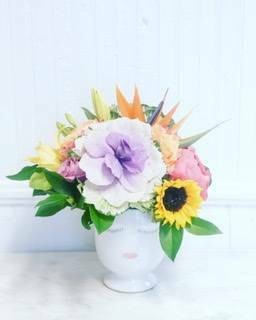 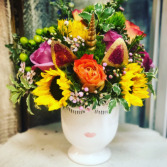 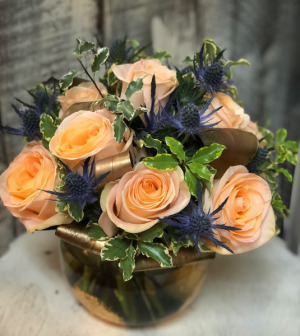 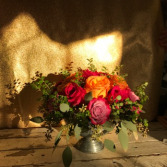 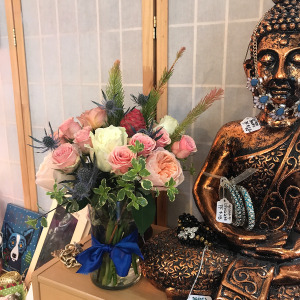 Magical Mix includes a designer’s choice of seasonal florals with a unicorn twist and comes in a medium ($50) or large ($75,$100) selfie vase.